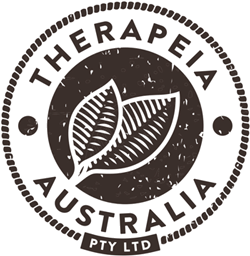 Therapeia Australia is a small company owned and operated by a qualified Naturopath (BHSc). 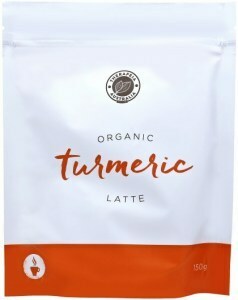 They offer Australia’s best turmeric products including turmeric capsules, fermented turmeric liquid and a beautiful turmeric latte powder. The only turmeric in Australia that is independently tested for heavy metals and pesticide residue, so you know exactly what you’re getting. Experience the wonderful benefits of this golden spice with Therapeia Australia! 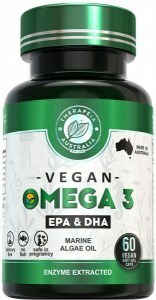 Therapeia Australia is a small company with big principles. 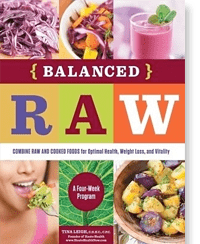 Founded and managed by Garuda Nicolle (BHSc, naturopathy) in 2012, they pride themselves on their product quality and customer service. 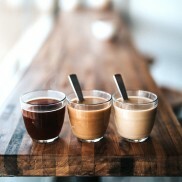 “We believe that innovation is key, and the cornerstone of our philosophy is making supplements easy to take, bioavailable and affordable for the general public. 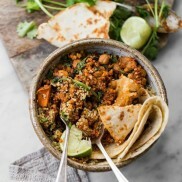 Good health isn’t just our passion, it’s our priority”. 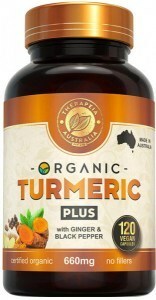 Organic Turmeric by Therapeia Australia is a health supplement based on the many therapeutic benefits of turmeric. 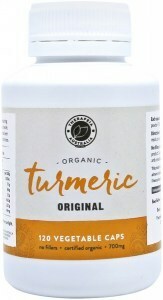 Modern science has backed ancient claims of the many benefits of turmeric and the company delivers this in a convenient, and highly nutritious, capsule form. 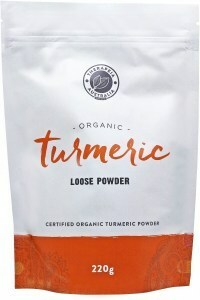 Available as Organic Turmeric and Organic Turmeric Plus (with added ginger and black pepper), the company’s products are 100 percent organic, gluten free and vegan friendly.